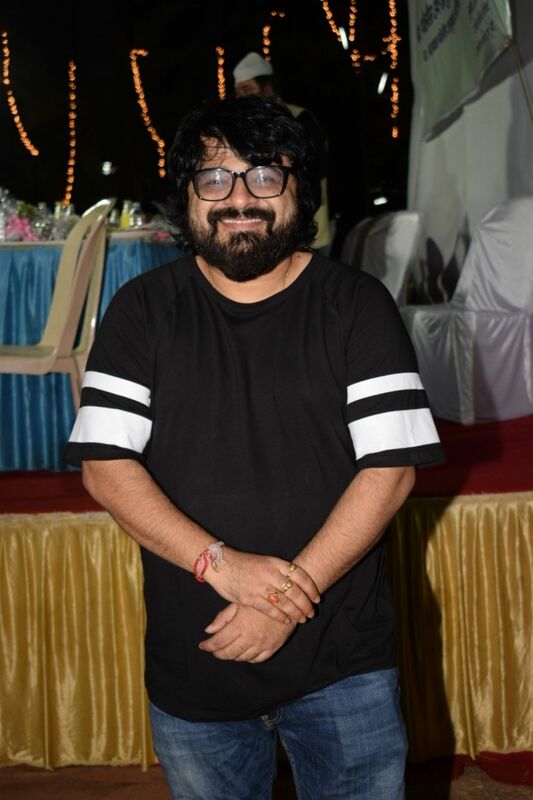 Pritam is quite excited about the new song from Kalank thats launched today. He says, "I haven't done any period film eariler, so Kalank being the first one is making me extremely nervous." Describing his apprehension about the genre he adds," Its genre which made me wonder initially whether I would be able to do justice or not ..."
Speaking specifically about the song Pritam says, "this is my first song picturised on kathak visuals and this is a Raag based song. The dance is the backdrop of Ramayan where this is a love song of Sita." Describing the song Pritam says, "i have collaborated with lot of Indian musicians which is very exciting and I rarely get to do this kind of stuff. Also the young audience today who are 19-20 year old, they don't get to hear Bollywood songs which are raag based, in classical and in pure kathak form. So i hope this song works and can promote more of khatak and classical music among the youth"